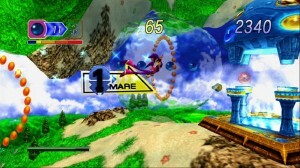 SEGA Tunes: Sonic Snow Level Special! It’s snowing and London and the Internet is throwing a wobbler! 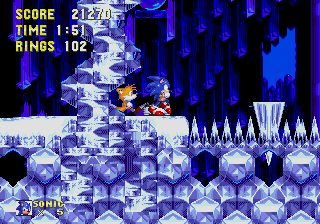 However, we think snow is pretty awesome so we thought we’d celebrate with a bumper edition of SEGA Tunes featuring loads of themes from different snow stages in the Sonic series! Click the links below to enjoy some wintery fun! Posted in SEGA Tunes | Comments Off on SEGA Tunes: Sonic Snow Level Special!